Niantic has been talking about a PvP mode for Pokemon GO for quite some time now, but the company didn't really commit to an ETA. Although details about how is it going to work are a bit scarce at the moment, Niantic is letting us know that it won't be long until Pokemon GO players will have access to a PvP mode. 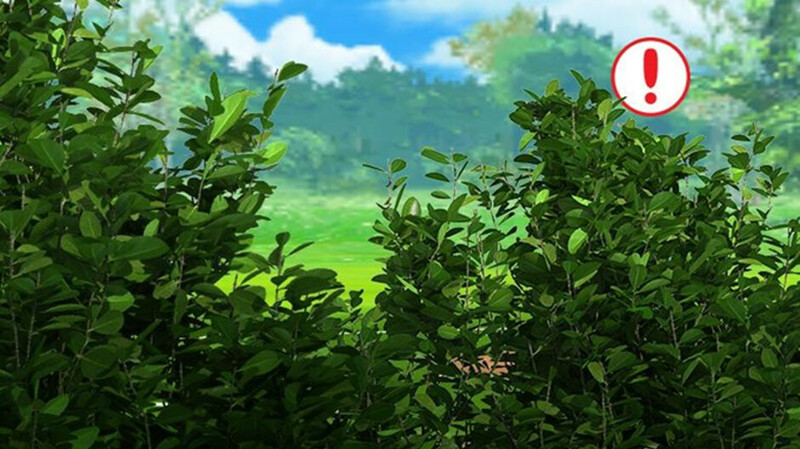 A couple of images teasing the PvP mode have just been tweeted by the official Pokemon GO handle, which suggests the new feature might drop very soon, maybe by the end of the year. The upcoming player-versus-player mechanic will probably breath new life in a game that has become a phenomenon immediately after making its debut on iOS devices. Unfortunately, even though PvP is one of the major features of the Pokemon franchise, Niantic hasn't been able to include in the game's initial release. Although we expect a spike in players once PvP mode makes it into the game, depending on how well the feature will be implemented, these new players may remain faithful to Pokemon GO for a longer time. I can imagine it’s going to be heavily restricted, ad hoc like where you have to be physically within viewing distance of the person. In which case, it’s not going to be that interesting. Because the app does not run on jailbroken and rooted devices. Everyone that I know who used to play had their account banned because of it, including myself. Fun fact: They still get more than $2 million each day.